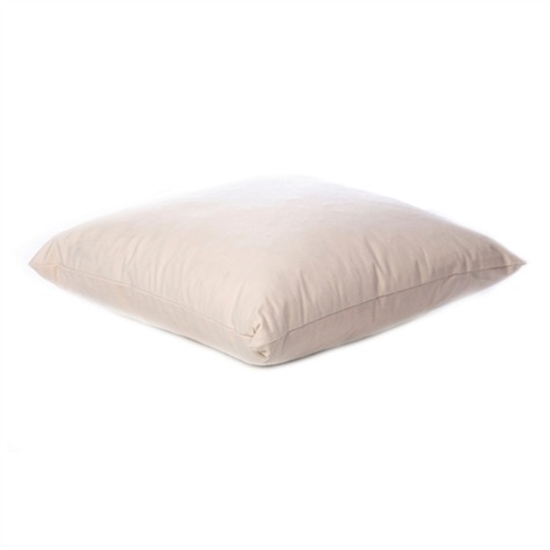 Cushion pad - square hollowfibre. Various sizes available. Copyright © 2019 Frills Haberdashers. All rights reserved.